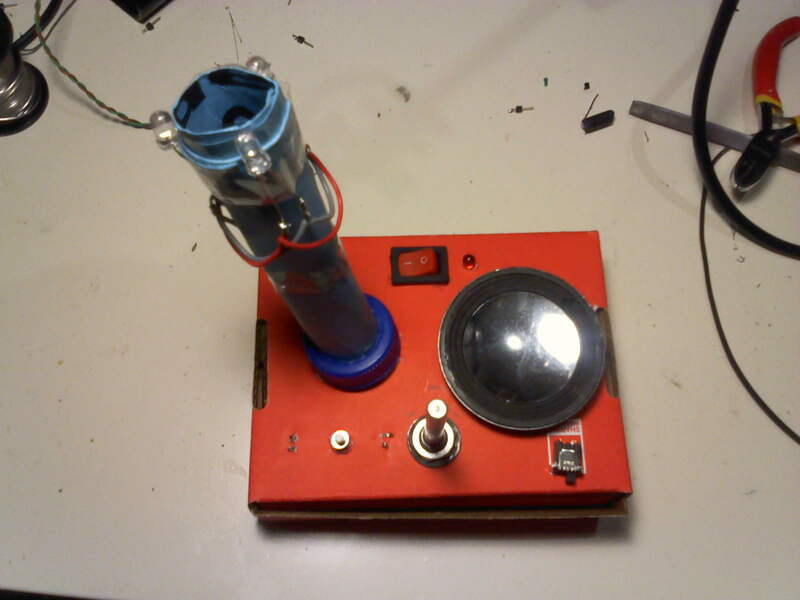 This instrument is a simple optical version of the classical Theremin that was developed for didactic purpose. The instrument also works as a MIDI controller. This project was presented for a workshop in Berlin, where musicians were interested on how to create a MIDI controller with their own sensors. We will explain the developed project following the dart-methodology in 3 steps: mechanic, electronic and control. 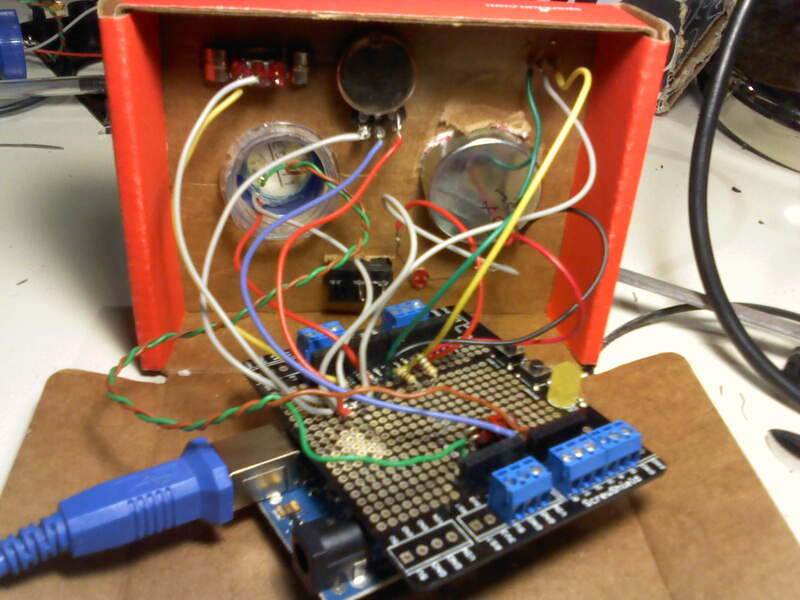 This low-cost theremin was implemented using a small cardboard box as the shell for the electronics. We make two big holes in the box to include a LDR sensor, and a speaker. The LDR sensor (see figure) will take charge of control the pitch of the synthesized sensor. Naturally, the sensor captures changes in light from everywhere. But our intention is to capture change in light made by the movement of the hand just in front of the sensor. For solving this issue, we use a mechanic design solution putting the sensor at the end of a large tube (see figure). 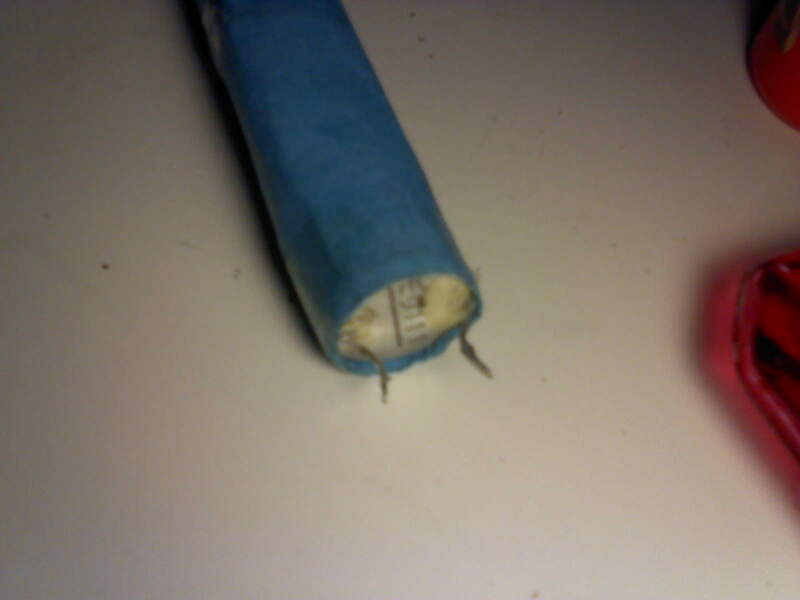 At the same time, the design include illumination with a set of white LEDS the front of the other end of the tube. The goal of this lights is to illuminate the hand that is just in front of the hole of the tube. This way, putting the hand close to the tube where the sensor is, will increase the amount of light the sensor will capture, and moving away the hand will decrease the light captured by the sensor. Arduino UNO, for the control system. * Power Switch, for turning on/off the theremin. Power plug, for powering the theremin. LDR sensor, for controlling the pitch of the synthesized sound. Potentiometer, in case we want to control another parameter of the instrument. 3 white LEDS, for illuminating outside the tube where the LDR is. The LDR sensor is connected with a resistor making a voltage divider as explained in how to callibrate a variable resistor sensor. The sensor is connected in one of the analog arduino inputs. The potentiometer is connected as explained in the potentiometer arduino tutorial, in other of the analog arduino inputs. Therefore, if you power the LEDs with 5V (that is the common voltage for powering arduino), the consume of 3 white LEDs has to be below 25mA each, that is, 65mA maximum. 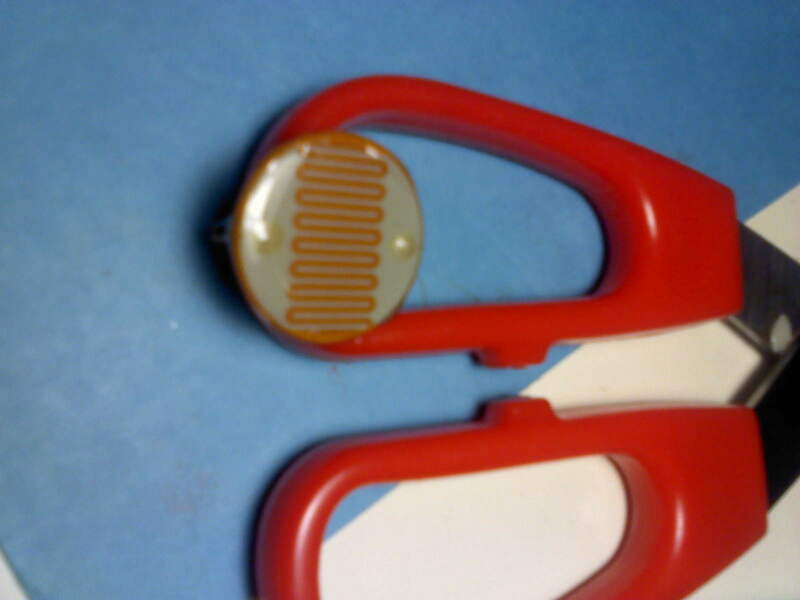 The closest available standard resistor value is 33 Ohms, what will give a little less current consumption. The control is made using Arduino UNO. The control algorithm is quite simple. First we read the sensors values. Then we callibrate this values and map them to be linearly transformed inside the range of minimum and maximum tone pitch. Finally we synthesize the tone with the calculated pitch. by a LDR as an optical sensor. Tone theremin;    // Tone class implements the synthesis of an audio tone. theremin.begin( SPEAKER_PIN );    // Specifies where the speaker is connected. // to the max and min pitch. // It would be also possible to implement this using map function. The optical theremin can be also used for being a MIDI controller. In that case, instead of transforming the LDR values in a tone variation, we will send Control Change data. The following example is conceived to control a Kaoss Padd v.3. #define VALUE_MAX  127  // maximum value for a Control Change MIDI message.